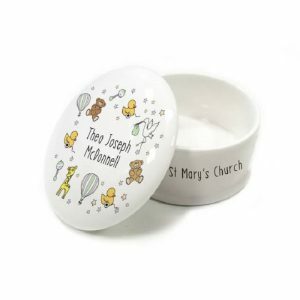 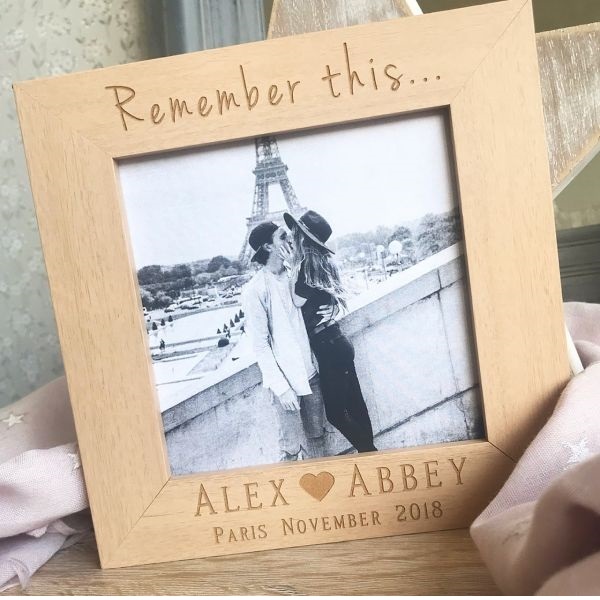 Beautifully designed and made in the UK, this Personalised Remember This Photo Frame will show your partner you never forget the good times you’ve shared. 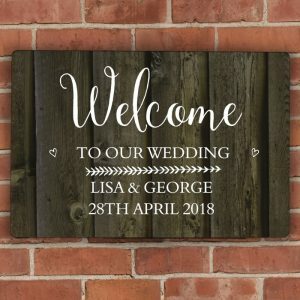 Offering a high quality wood detail it will add character to any occasion, whether it’s valentines, a birthday or an anniversary. 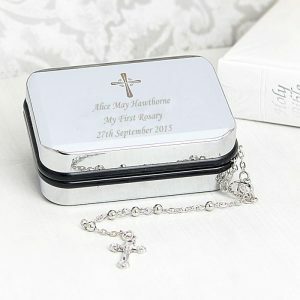 Neatly engraved with your names, place and special date it’s a romantic gift that will leave your other half speechless! 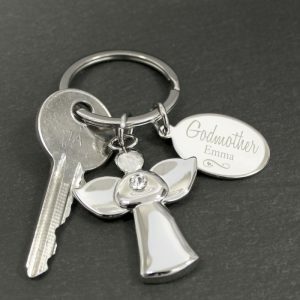 A thoughtful way to remember a beautiful memory that will last a lifetime. 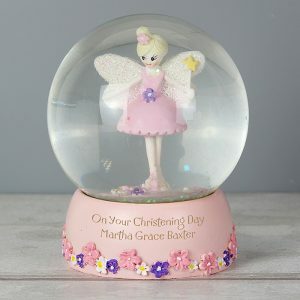 Can be used free standing or wall mounted.